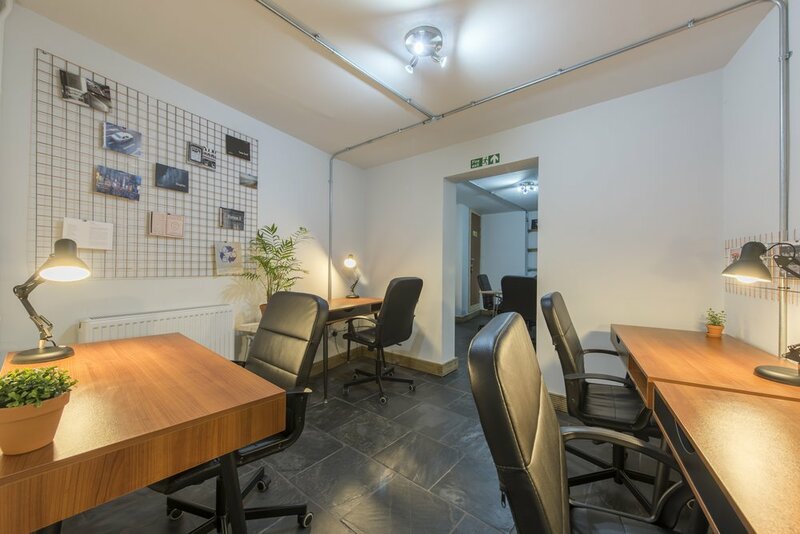 Our fabulous space is located in the heart of London 5 minutes walk from Kings Cross Station. In the vicinity you will find some of London's most exciting startups. 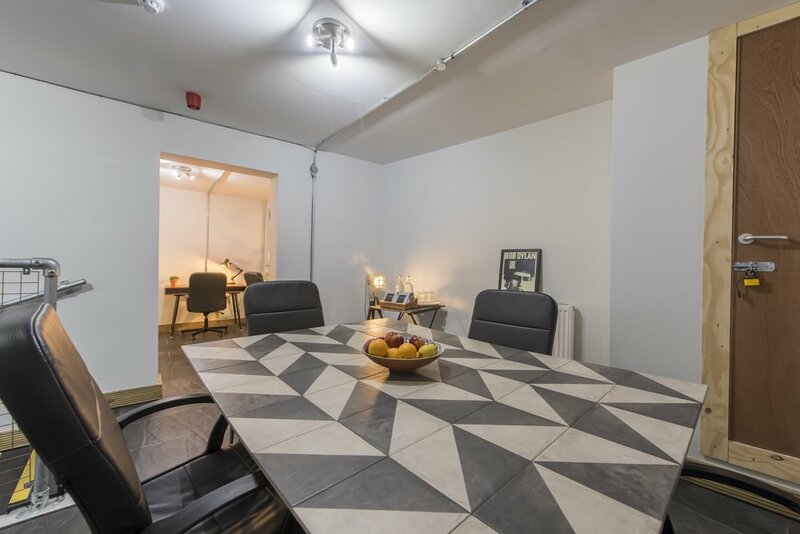 We have options for the whole space to fit up to 10 people, with a private garden and 24hr access, or individual co-working desks. The Office is set adjacent to the cafe which was recently labelled one of London's top coffee shops. As part of the space you get a 25% discount in the cafe and bar. You can find us on Hubble or contact us directly through the form below.